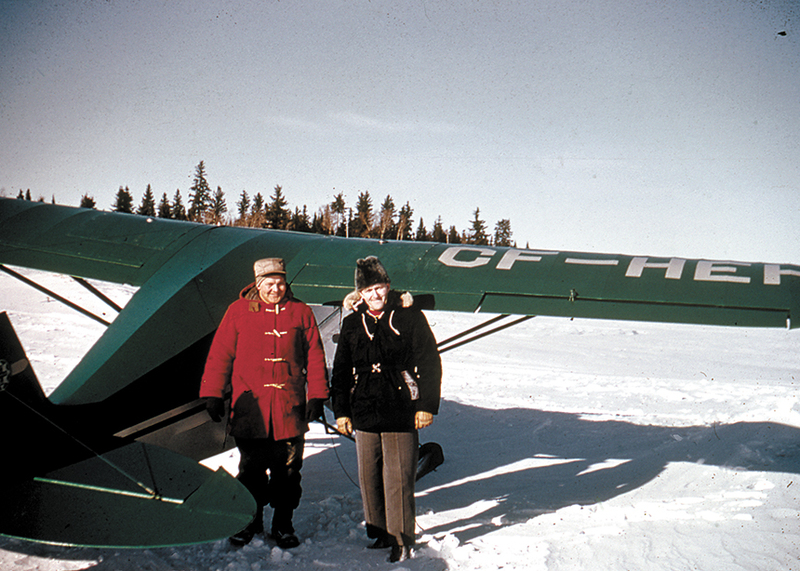 Johnny Kehler, left, with his plane and George Groening, at Matheson Island, Man. Groening grew up near Lowe Farm, Man., and served the Mennonite church community for decades. As a long-serving leader, he not only witnessed change but instituted changes as well. 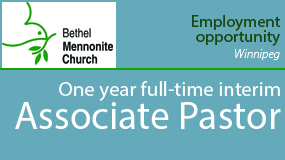 He started his preaching at Lowe Farm Bergthaler Mennonite Church, was the pastor of Bethel Mennonite Church, Winnipeg, and was on the board of Mennonite Pioneer Mission of the Conference of Mennonites in Canada. 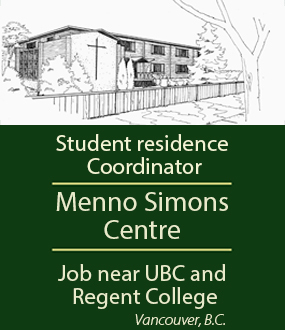 In B.C., he served at Eden Mennonite Church in Chilliwack from 1971 to ’84 and as moderator of the Mennonite Church British Columbia conference from 1975 to ’79. His collection of more than 3,800 sermons spans 70 years; they are available at the Mennonite Heritage Archives in Winnipeg.